We know from contemporary reviews, that the voice of Capsir was rather small, but well projected. She did was considered a world class light soprano back in 1928. 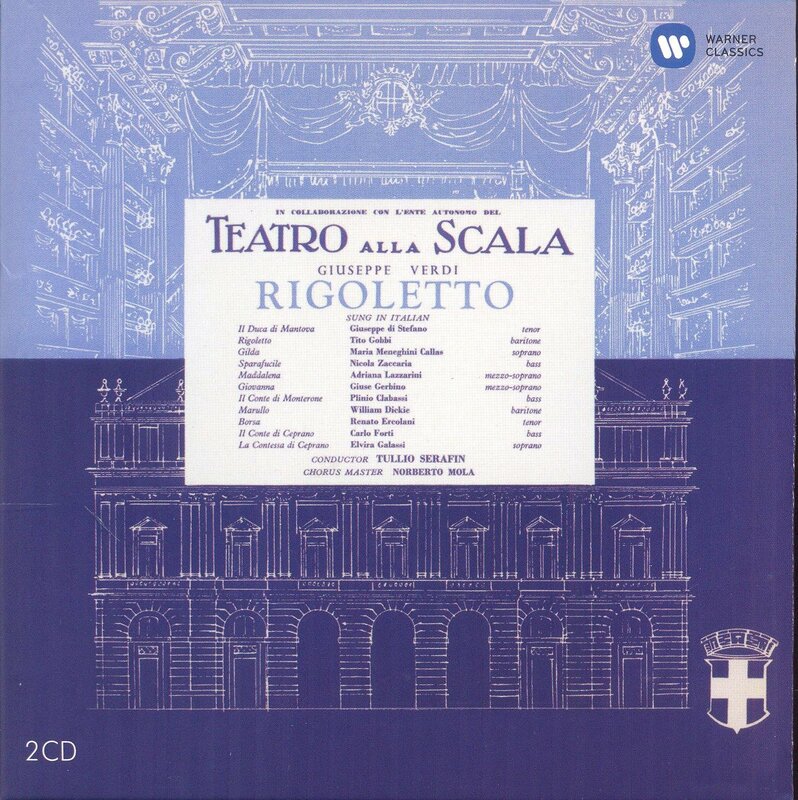 In the Rigoletto's recording, she is showing a good legato singing, as well as very nice phrasing. 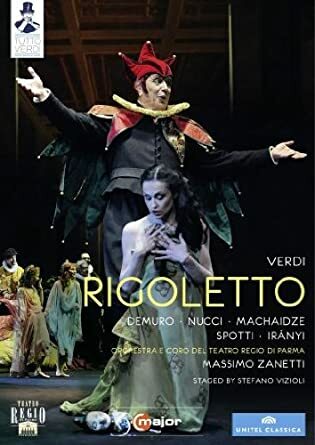 This was my first Rigoletto too. I love Gedda. And Grist sings like an angel. The standard cuts for the time are taken which I don't appreciate. I like this one a lot because it's complete and the conductor takes time to smell the roses. And it doesn't have Domingo or Pavarotti. YAY!! You know me, I prefer slower tempi. I listened a lot to the first Sutherland recording. Didn't know or care about the cuts. Sutherland was in better voice, though still moony, but I was too green and didn't notice. I liked Cioni (still do) and McNeil too. Why is Hvorostosky' s picture on the cover? Last edited by MAS; Aug-31-2017 at 09:10. My favorite Gilda live at SF Opera in the 70s or 80s was Patricia Wise: a voice of good size, creamy, good high notes, and dramatically alive. 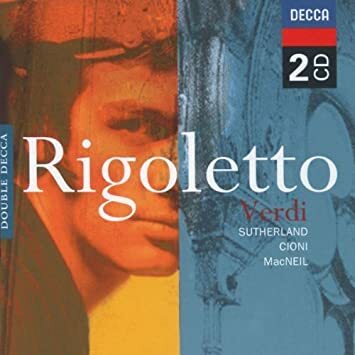 Matteo Manuguerra was Rigoletto, Peter Dvorsky the Duke. Last edited by MAS; Aug-31-2017 at 09:17. My two favourite recordings, though none of them make me love the opera. My second favourite (and I can't believe nobody has mentioned this one) is the Milnes, Sutherland, Pavarotti for the reasons given above. The reason why it's second to the Gobbi is because Callas and Serafin make more of their respective contributions than Sutherland and Bonynge. Moffo is a superb Gilda , Krauss and Merril are very stylish. Damrau gives a stunning performance, so is Florez it's a bit "regie " but very the singing makes up for it. If you like more traditional go for the DVD from the Met. Last edited by DarkAngel; Sep-02-2017 at 01:09. Back in the 90s I was a big fan of Vladimir Chernov, so I have to mention this one, although I always felt he was a singer who was at his best live on stage rather in the recording studio. Most of the time I do agree with you D.A but I'll stick with the Damrau in this (DVD) case. Just ordered this cheap second hand. Be interested to hear the young Sutherland in the part of Gilda. Just a short tease with Renato Cioni, wonderful voice. Ha ha, if you know the words, she appears to be intelligible. But she's better here than in her later recording with Pav. Plus, I think they may have added reverb, which obscures the voices a bit. Sutherland was all about beautiful singing rather than drama. She once said in interview if you wanted drama go to the theatre not opera! 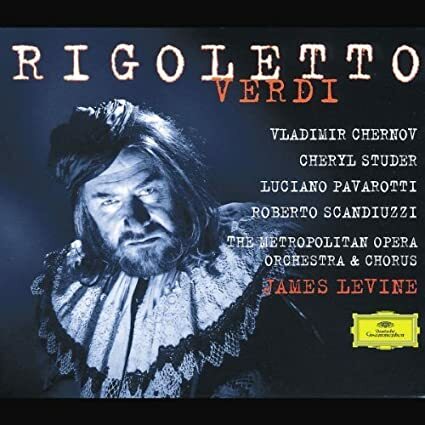 How do you all rank Verdi's operas? whose going to see Rigoletto tomorrow? All times are GMT +1. The current date and time is Apr-25-2019 11:34.